Greetings everyone! 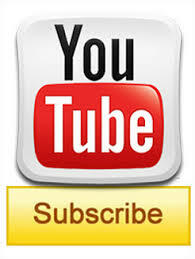 A few days ago I have received an amazing download of information which I would like to share with you today. 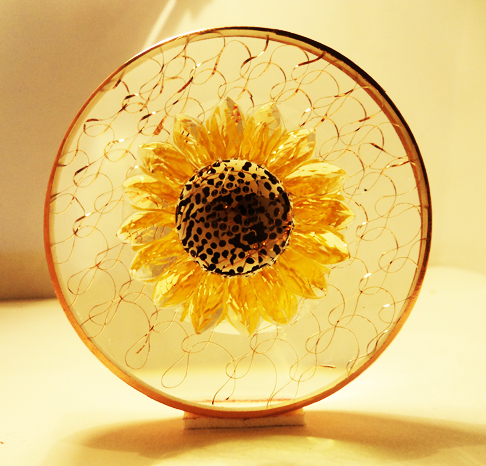 Before I begin the channeling and show you the new tool that we have received I would like to add a personal note. I am told by my guides that our Mitochondria is presently being cleansed out. This will continue for roughly another 9 months or so but to help speed it along I was shown a beautiful meditation complete with a mandala and a specific mudra to help us cleanse it out much faster. I am told it is possible to cleanse it and balance it within just 21 days. Just as the previous tool that I have shared with you about activating your supreme atom, if you’ve missed that channeling please visit my blog at www.SacredAscensionMerkaba.com. I would also like to point out that all of us here on earth are at different levels of awakening which means that for some of you this may be yesterday’s news, but for others it may be something that you are seeing for the first time. So having said that today I will share the “Mitochondria activation and balancing technique from both Melchizedek and Metatron”. Why is it important to balance out our Mitochondria? To answer this question I must first remind you what mitochondria is. According to http://www.umdf.org/ Mitochondria are often referred to as the powerhouses of the cells. They generate the energy that our cells need to do their jobs. For example, brain cells need a lot of energy to be able to communicate with each other and also to communicate with parts of the body that may be far away, to do this substances need to be transported along the cells, which needs lots of energy. Muscle fibres also need a lot of energy to help us to move, maintain our posture and lift objects. Mitochondria generate chemical energy, similar to the type of energy you get from a battery. Mitochondria are responsible for creating more than 90% of the energy needed by the body to sustain life and support growth. 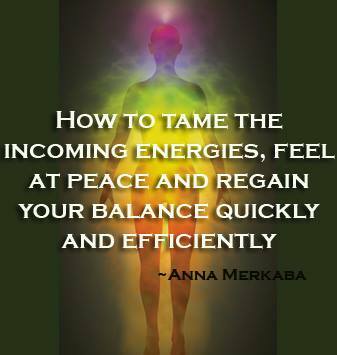 When they fail, less and less energy is generated within the cell. Cell injury and even cell death follow. If this process is repeated throughout the body, whole systems begin to fail. 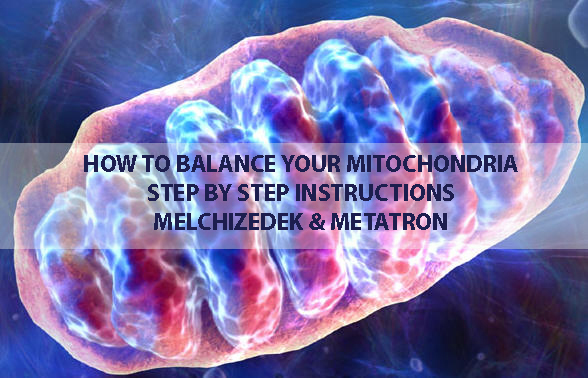 Misbalance of the mitochondria appear to cause various misbalance to occur within the body causing various damage to cells of the brain, heart, liver, skeletal muscles, kidney and the endocrine and respiratory systems. Depending on which cells are affected, symptoms of Mitochondria misbalance may include loss of motor control, muscle weakness and pain, gastro-intestinal disorders and swallowing difficulties, poor growth, cardiac disease, liver disease, diabetes, respiratory complications, seizures, visual/hearing problems, lactic acidosis, developmental delays and susceptibility to infection. Seeing how we are constantly told that we are being upgraded and uplifted and how our DNA is being changed through various light codes as we move through ascension into our crystalline selves, I feel that with this particular meditation and others to follow our bodies are truly being prepared step by step to function on a new frequency. The old energies, influence and interferences are being erased and we proceed into a new state of BEIng. Thus, balancing out the energy within our mitochondria and strengthening its function through meditation should assist our bodies and help us lead a happier, healthier lives which in turn will assist us in truly connecting to that which we are. This is not to say that this particular meditation will take care of all issues associated with Mitochondria. It is to say that mediation should be used in conjunction with other healing modalities to keep our mitochondria and cells healthy, happy and vibrant. After all everything that we perceive to be in one piece is made out of cells, a chain of cells joint together to form various parts of our bodies. Even our bones, are just cells. That is why taking care of our cells is highly important and when I do healing sessions I am always guided to various remedies to assist our cells in functioning at their best capacities. Having said this, here is a channeling that I have received in regards to the Mitochondria Meditation that you will see (hear) further below. “The heavenly abodes of the creator bring forth the music of the ages. The tones of ascension and the music of the ages to have come and gone, are aligning to bring forth the necessary decrees of change and benevolence, benevolence and peace, peace and harmony, harmony and abundance for all of mankind, for all of creation. For the harmonic tones of ascension, and the beautiful melodies of the creator have indeed reached the earthly shores of your hearts codices. Have indeed ignited the past memories and have indeed proposed all of you to reexamine the past behavior patterns of your ancestors, of whom your DNA has been acquired. And so and thus, comes a moment in time, when the necessary adjustment of your heavenly bodies have indeed been prepared in order to unify with your presently occupied vessels of time and space, with the vessels of time and space from the dimensional degree of righteousness. 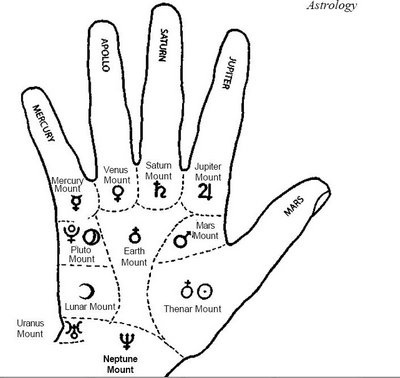 Form the dimensional degree of righteousness through the fifth constellation of the divinely aligned accords. Through the fifth constellation of the divinely aligned accords, to deliver a new magnanimous encounter of the fifth dimensional kind. And so and thus, the heavenly abodes are presenting themselves rapidly to you now and are anchoring the fruitful encounters with that which indeed you are to become. Are allowing you to glimpse into the future whilst clearing the past energies of your chosen momentum. For the future of your earthly path, shall be fruitful indeed, shall ring true to all the hearts who are here anchoring said energies of the cosmic convergence, anchoring said energies of the cosmic convergence of the heart spectrum of BEing. For thorough the heart spectrum of BEing, comes the benevolent creation of all the intricacies of your desires. For all that you are and all that you are yet to become is already encoded within the spherical understanding of time and space. For you have chosen to walk through the densities of yesteryear to arrive at the chosen momentum of remembrance. Remembrance that indeed you are a mighty powerful being of light and love! What we are trying to say to you dearly beloveds is that the energetic upliftments are coherently manifesting a new era of incredible might, and of incredible proportion. A new era, where your vehicles shall be able to perform a variety of fiestes unknown in eons past, a variety of fiestes and transformations which shall leave your scientist in awe up until a moment in time when they allow said frequencies and information into their own psyche and from therein, they shall be able to decode the messages that all of you are already understanding and are decoding through your heart and through your solar plexus. The scientific community of the now moment in time shall rapidly approach a cognizant understanding of all the structural components of your DNA, RNA and Mitochondria. And as they do, as they unleash the true understanding of that which is. They shall be able to tap into the interdimensional sources of life, and bring forth the unification of and correction mechanisms necessary to take humanity an octave higher, whereby they shall be able to unlock and explain to the masses that which you already know within your hearts. That which indeed you are experiencing daily. And that is the codes of ascension, the harmonious codes and tones of ascension. And so, the informational decree that which we bring forth to you now, which has not yet been understood by many on the earthly panes of existence, but indeed is understood by your very own hearts, shall speed up the processes necessary in order to unify your etheric bodies with the present vessel of time and space. HOW LONG TO DO THIS FOR: To clarify spend 5 minutes a day, for the duration of 21 days. With 7 days break in between. So you would do it for one week, stop, and then continue for another 7 days. That is all. You can listen to any music that you like or none at all whilst looking at this encoded picture. the Pinky (Mercury finger) for Water. So now that you have the knowhow enjoy this meditation experience and remember awakening is a beautiful experience, albeit frightening at times. If you need any assistance, please visit my blog at www.SacredAscensionMerkaba.com . 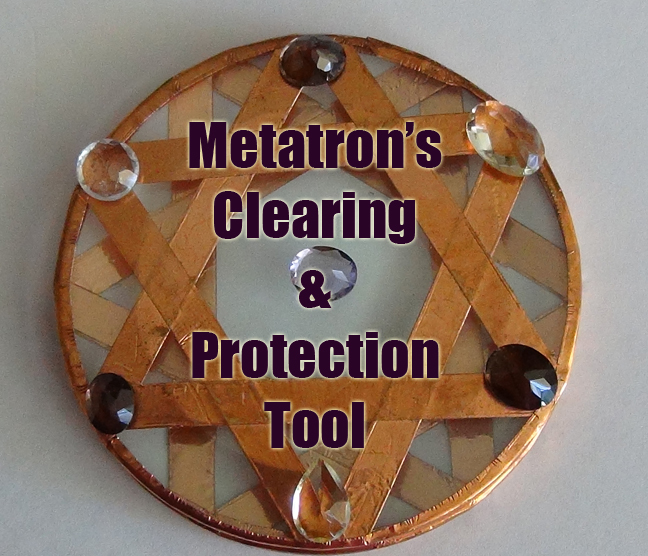 Now having said this, here is the actual image that I have received from Melchizedek and Metatron. I have asked a brilliant light worker to help bring this image to light. I am sure though that many of you have already seen similar or identical image elsewhere, however the proportions that see here were coordinated according to specific information that I have received. Once again my gratitude goes out to Steve for assisting me in bringing these images to light. Thank you so very much Steve for your help! UPDATE: When I asked for clarification it came as such. You can choose whether to do it 3 times a day or only once. You can use both hands for the mudra or only one, whichever you are drawn to. I use my left hand. You would do it for 7 days (either once a day or 3 times a day you decide) then take a 7 day break then repeat and that’s all. Sending you an avalanche of light, love, abundance, health and joy! 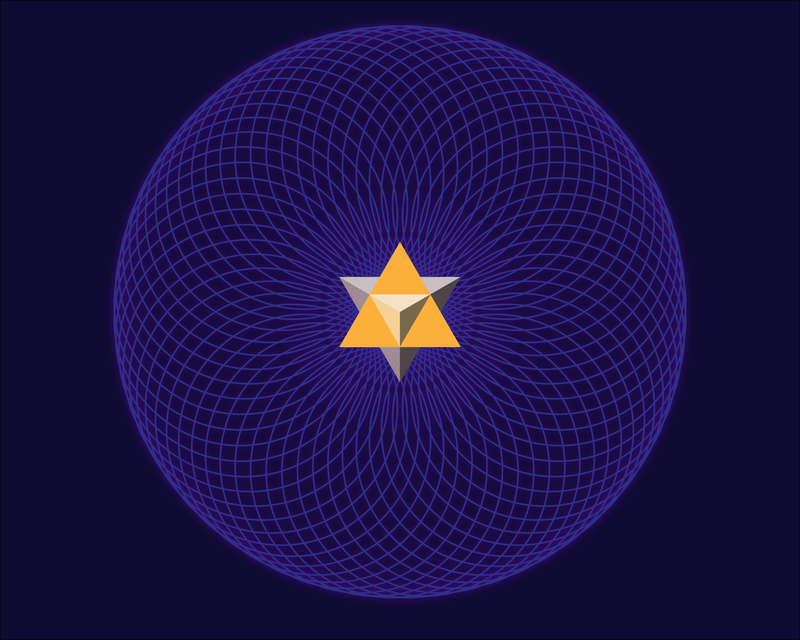 ‹ THE “ETHERIC WIZARD THINKING CAP” – TO HELP YOU SEE CLEARLY NOW! AND GET RID OF THOSE PESTERING THOUGHTS! It is always good when you are touched by an Angel. Hello, it should be one hand or two…? I had another amazing experience that was more physical than most other experiences. I was in bed in-between dreams but still in a half awake, half sleep state of mind but more awake than asleep. All of a sudden my heart and heart chakra area started this rapid beat and humming vibrational noise. It was a noise and vibration at the same time and it encompassed my chest area. I was lying on my side when it happened and I felt it move through and around my chest area. It felt like a large engine was starting up for the first time, though this was an engine of vibration that had a humming sound of the universe. I immediately knew this was a test run of sorts to see how my new and upgraded internal vibration would react to my physical body, mind and spirit. Since that night, I have had 3 other times where I felt this internal vibration happen. These other times were slightly different in feeling and sound and less intense. I felt like the process was being fined tuned for my body, mind and spirit. I was 100% awake for these other 3 experiences. I wonder if this experience relates to the Mitochondria power house you have described. I state this because the initial experience NOW reminds that this was a practice test of my own internal power supply or source, the Mitochondria cells and cells of the heart. I also want to say that this experience was from the heart chakra and physical chest area which means that the power of LOVE is essential to keep the power house running. You must have be healthy have and unconditional love and understanding, compassion, and a giving heart to sustain the power and keep it running smoothly. Love powers everything. Very uplifting and thank you so much for the information. The entire human race received the greatest gift of all and didn’t notice it was through the sadhana of yours truly receiving a boon from a anahata. Every heart is now free of the hex of Isis. She gave me a diamond teardrop and as I watched it enter my essence I witnessed my left leg begin to dematerialize at an atomic level as if Scotty was beaming me up. I felt energy fill me as if I had champagne bubbles in my blood and skin, and an expansion from within lined my entire inner self. At that point, people were focused elsewhere…now it is all heart space yet without access to the root it will run out of time. Red and green are complimentary colors for a reason. I could not access She without Her and that’s been the tale of the tape as many have contacted me asking if was responsible. Shalom. 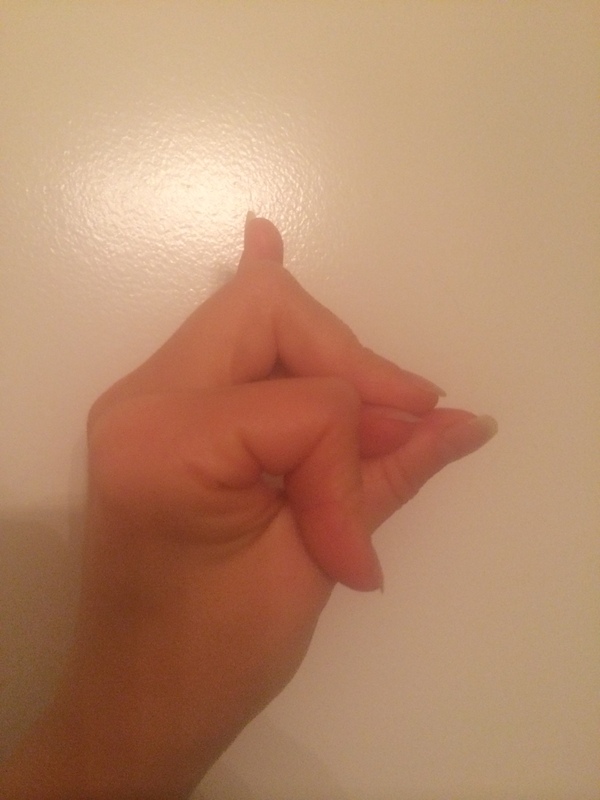 Detox Mudra and Meditation ! hi Anna, I have been doing the Mitochondria Activation for the last 5 days, twice a day. I feel as if I want to continue doing it for a long time without a break, I almost feel unable to stop myself. Is it ok for me to do that ? Thankyou and love and light, its a beautiful meditation. I also want to do the Supreme Atom meditation, can I do both parallely or however I’m drawn to to them?